Radisson Blu Pune Hinjewadi organised its first ever cake mixing ceremony to mark the start of the Christmas season. 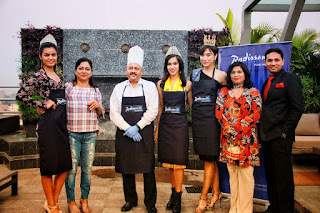 The event was graced by food bloggers from the city and women who are breaking grounds in their respective industries. 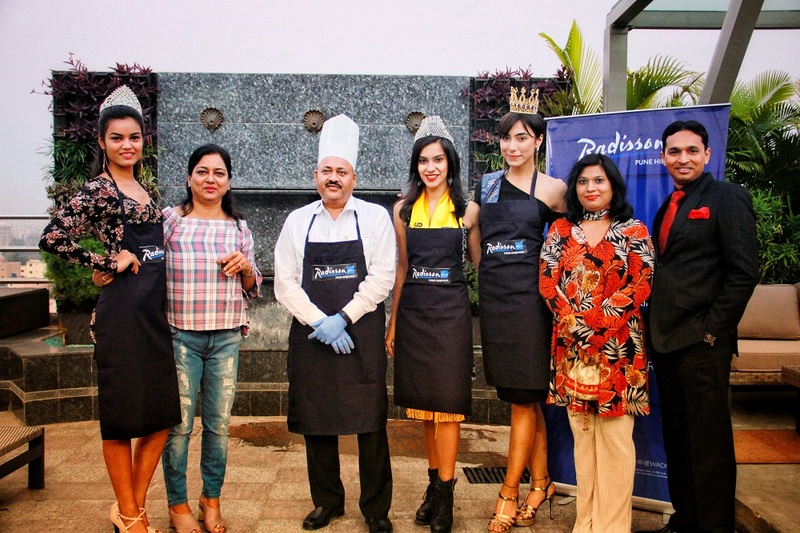 The event also saw the presence of Mrs Maharashtra 2016 – Mrs Shipla Ojha, Ms Commonwealth Asia-Pacific 2016 and the finalist of India’s Next Top Model Season 03- Ms Shweta Raj, Ms Citadel Pune 2016 – Ms Trisha Mukherjee, Ms Citadel Pune 2017 – Ms Priya Singh and Mrs Aishwarya Shende – who won the title of The Most Intellectual Woman at Mrs. India galaxy 2017. For the ceremony cashews, almonds, raisins, black currants, coconut powder, tutti-frutti, orange peel, figs were unloaded on the table. 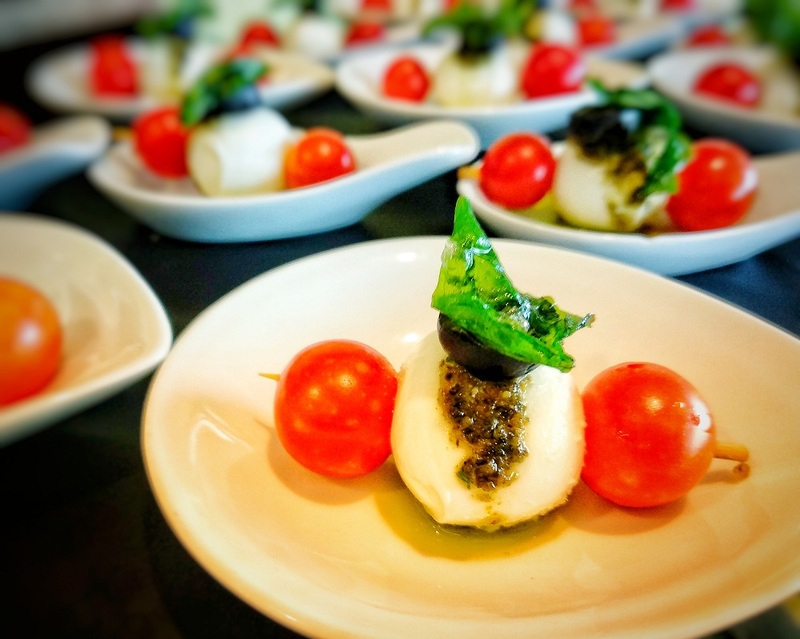 Bottles of old monk and wines were then poured enthusiastically over the mixture. Donning chef caps and gloves, the guests along with the hotel staff joined in the spirit of cake mixing ceremony. There was a surprise element to this ceremony where guests had to find hidden silver and gold coins. 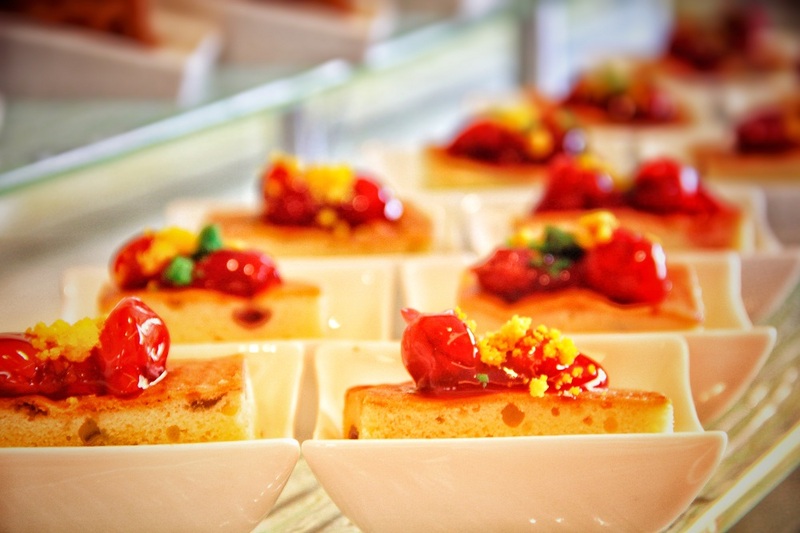 Guests also relished sangrias which just added the touch of perfection to the evening. The ceremony was followed by high tea and guests loved every bite of smoked salmon with sour cream and chicken ham with honeydew melon. This mixture was later put into airtight bags and left to mature until around Christmas when it will be mixed into the cake batter and baked. 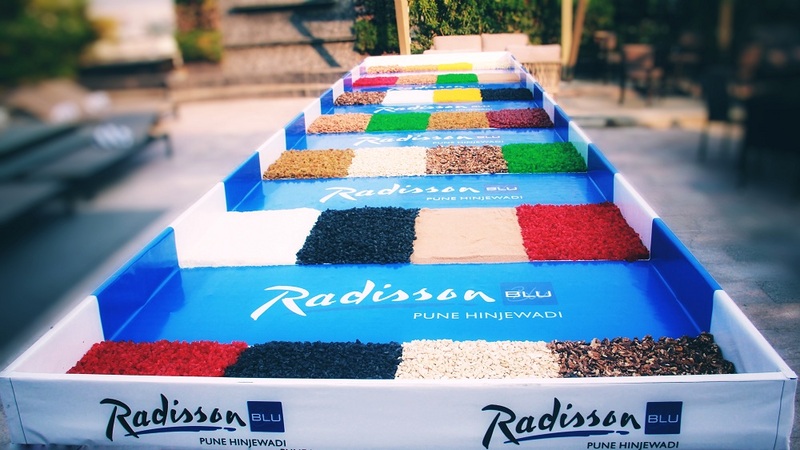 As the end of the year is inching closer, Radisson Blu Pune Hinjewadi is all set to roll out events which the city has never witnessed before for Christmas and New Year.